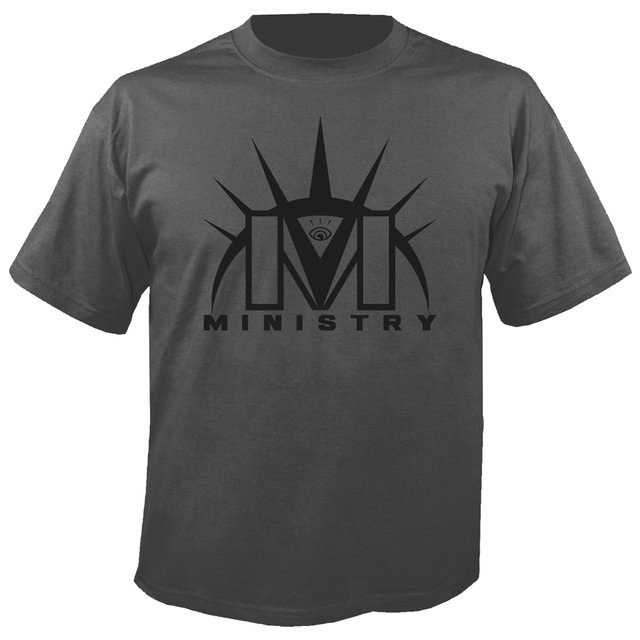 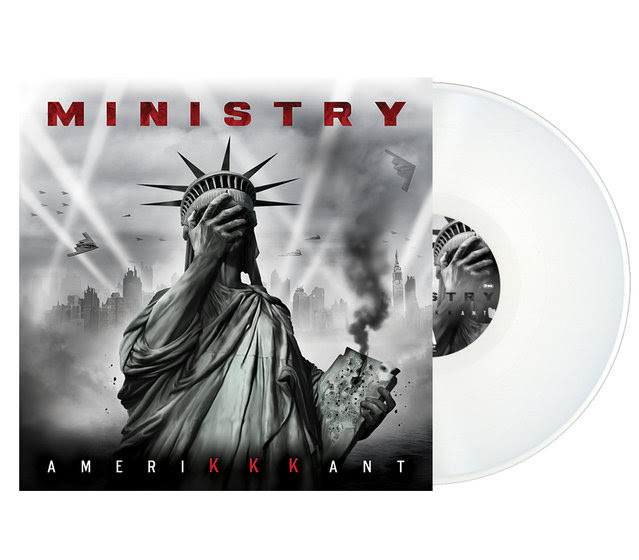 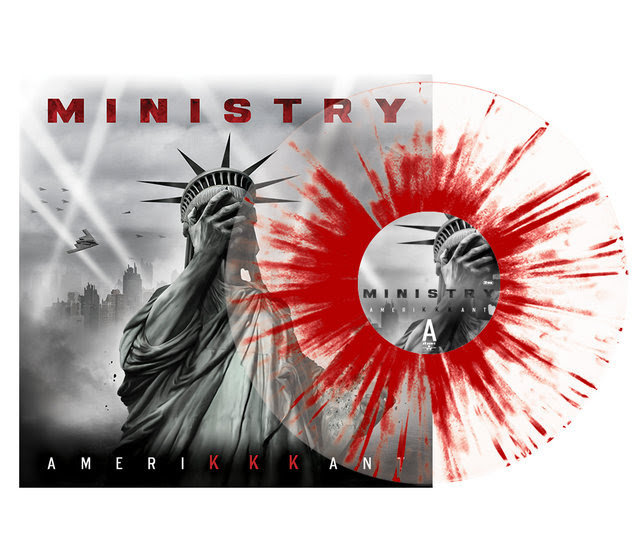 American industrial juggernaut MINISTRY will release their new album AmeriKKKant on March 9, 2018. 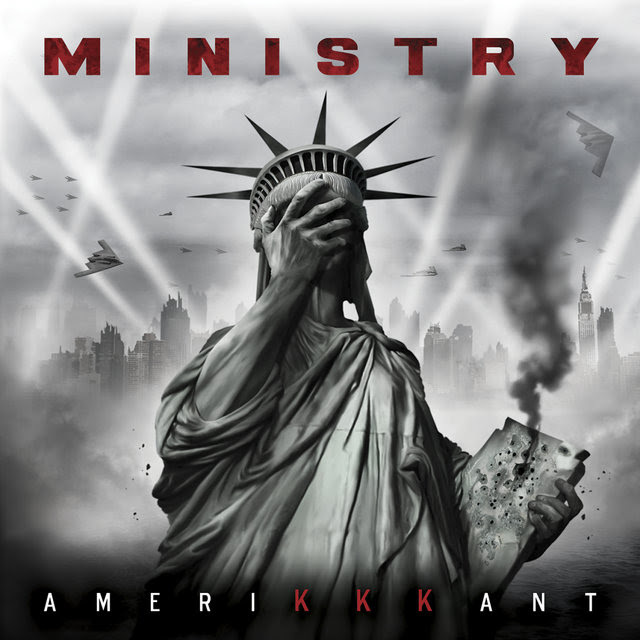 The band recently released the official music video for their new single ‘Antifa’, which addresses the political chaos that is currently going on in America. 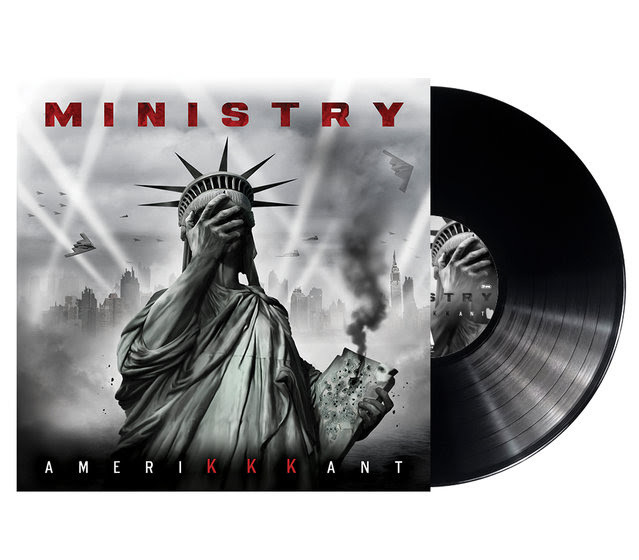 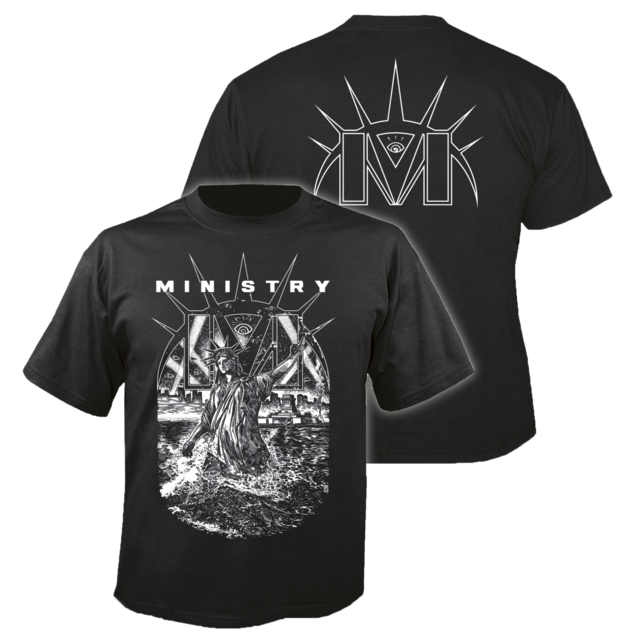 Today they have released the first trailer in support of the new album, in which main man Al Jourgensen deconstructs the meaning behind the song.